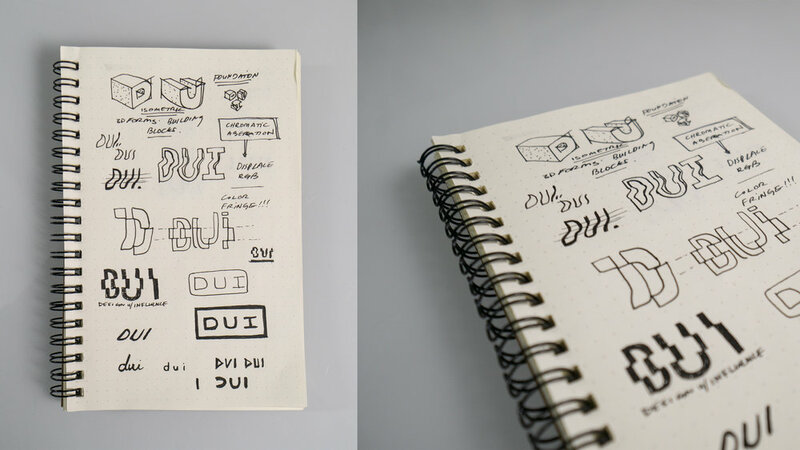 I'm starting a new design show called "DUI"
I started DUI because I can’t bear hearing another designer talk through their process without being inebriated. I’m only kidding, I started DUI because I thought to my self, wouldn’t it be cool to drink and talk design with one of my favorite designers Naoto Fukasawa. I would totally film that session and share it with the world. 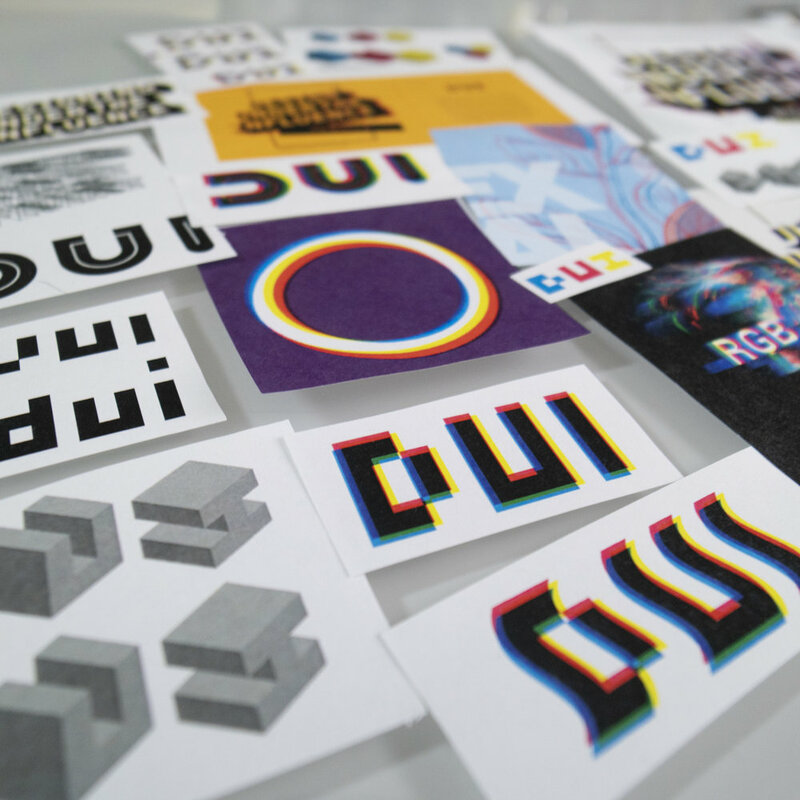 Could you imagine your favorite designer intoxicated talking design? This would be so entertaining and inspiring all at once. What started as a stupid idea has spun into fruition. I’m actually going to pursue this, Its unlikely I’ll reach Fukasawa at first, but maybe in a couple of years if I play my cards right. 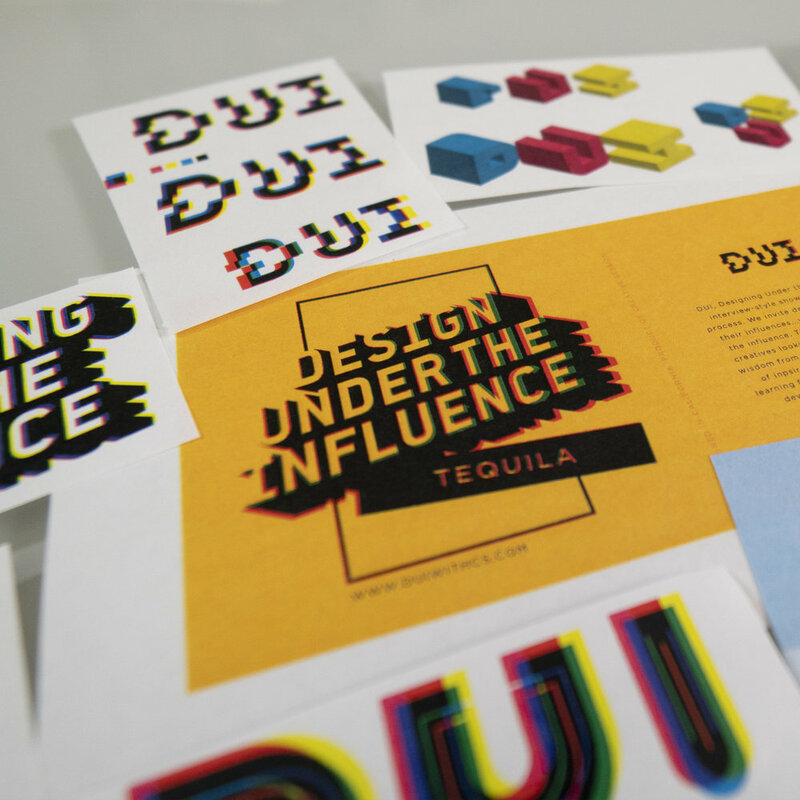 DUI, Design Under the Influence, will be an interview-style show about the design process. I want to invite designers (engineers, creators) to talk about their influences...while designing under the influence. The show is for aspiring creatives looking to learn the craft and wisdom from professionals. I think it’ll be a fun source of inspiration, because I believe learning from others helps your creative development and productivity. I’m going to try to post new episodes monthly on YOUTUBE . Depending how my liver handles the first couple episodes. Below are some process photos of work-in-progress for the show.